This week we have the usual influx of the annual MOTs and car services we expect. We are always glad to see our loyal and returning customers back to us, and the customers know that they will get a top quality workmanship and quality service from people who care about their cars with no-nonsense advise. 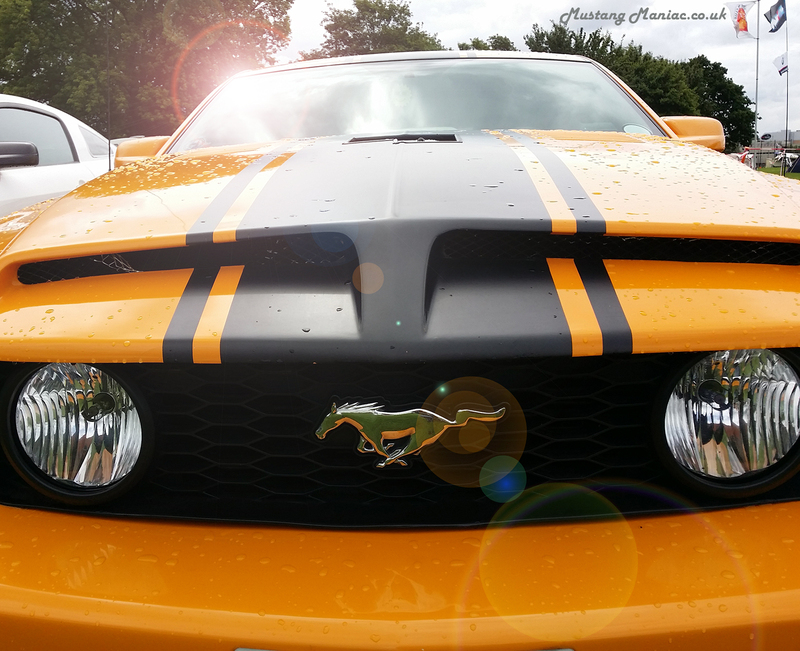 We pride ourselves here at Mustang Maniac on the fact our customers are always happy. Continuing from the above a long-term customer Bob who called in to pick up his car after the MOT and a general service. Unfortunately we forgot to take a more formal picture under the Mustang Maniac sign. So we managed to grab a few last-minute pics of Bob leaving, also the pic with his hand up was the wave goodbye, and nothing to do with hiding his face! We have received some very sad news from our friends at the Ford Heritage Workshop. Colin Gray, a much respected team member has sadly passed away after a short illness. Colin’s knowledge of ‘all things Ford’ was truly outstanding but he will be remembered, by those fortunate enough to know him, as a great person willing to help anyone and a true inspiration. He will be sorely missed. 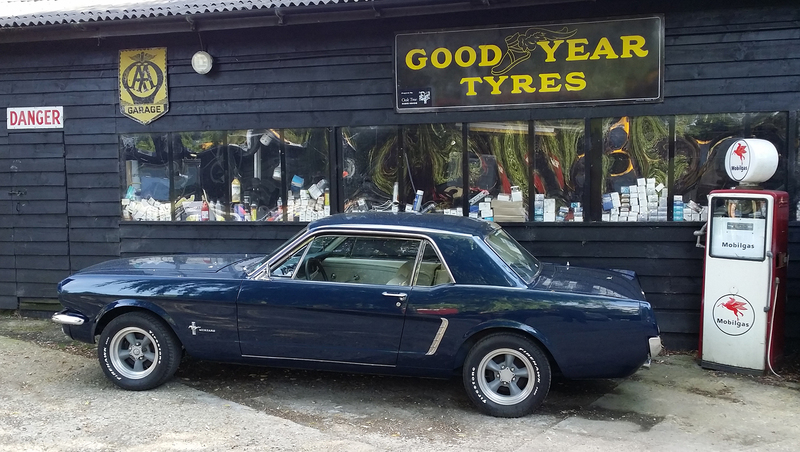 The team at the Ford Heritage Workshop are very good friends of Mustang Maniac and we are extremely proud to have been able to help them with parts and advice when they restored the Ford Motor Company 65 Mustang Fastback. Mustang Maniac would like to send our sincere condolences to Colin’s family at this very sad time. We have in the workshop a nice ’68 390 GT which is a nice resto-mod as Yogi likes to say. The car was brought in with the customer saying there are some annoying rattles and knocks etc. So we were tasked with curing the issues. These are often more difficult than it sounds as it’s a long process of elimination; road test, adjust or fix, then more checks and repeat. This little lady has been modified with what looks to have been a race car set up, a very unusual set up as there are no leaf springs, instead just supports, bars and linkages! Front end with no shock towers and the adjustable suspension. The rear end with adjustable suspension and the four point suspension. So far we have sorted the obvious creeks and groans out but, as there are so many bushes and connections we need to make sure they are all within tolerances and just keep testing until they are all fixed. So far the bear is happy! 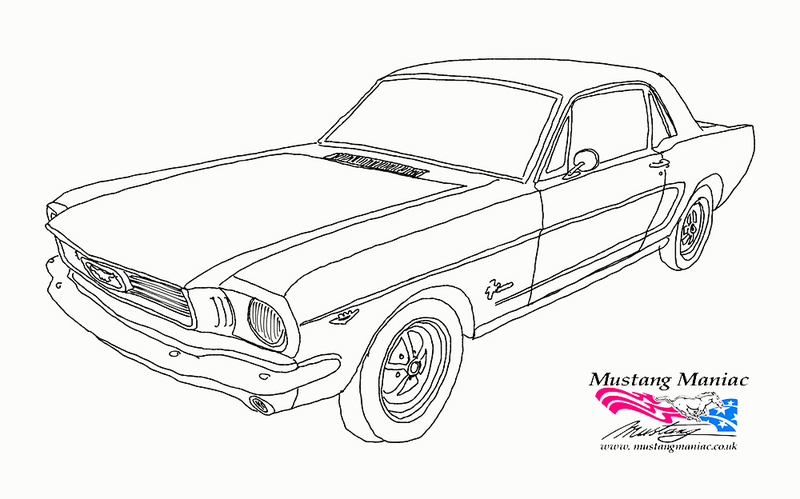 Shelby GT500 1:8th scale DeAgostini model update. Here we are with an update we have been waiting for; the actual body shell. The parcel was large and guessed this was the shell. The other three issues are the two fenders and the front radiator panel which holds them together across the front, in turn the fenders are screwed to the body shell by the cowl section. 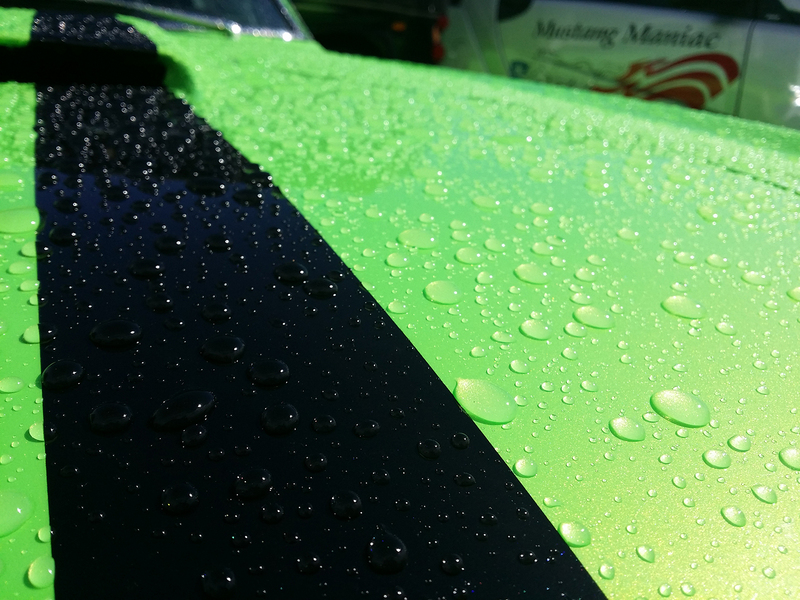 We think that once the car is completed that we are going to actually wax and polish this paintwork. We would go so far as to say it’s better than some of the past efforts we have seen on the much larger real thing! With the fenders attached this pretty much gives the overall appearance of the model. We know it’s only a model, but this is a point for the build. 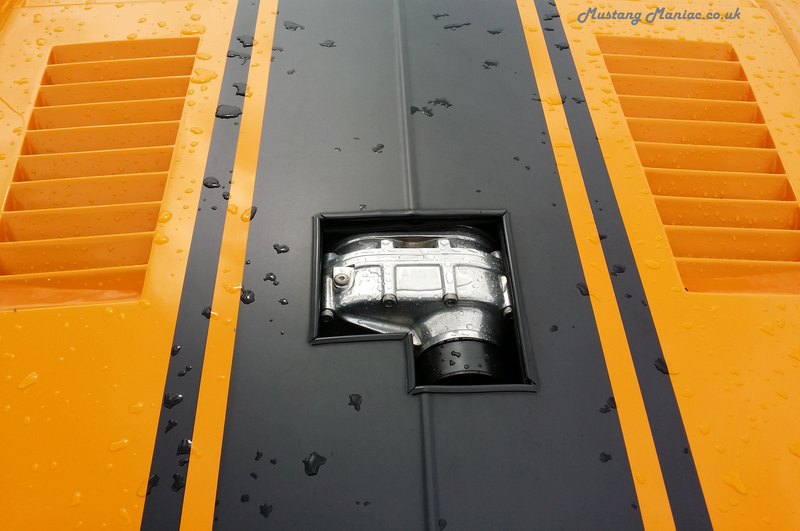 There are just two screws each underside of the cowl section to hold the fenders in place. It took a total of fifteen minutes to build but what a massive step forward all of a sudden. We have updated the main page for whole model build. 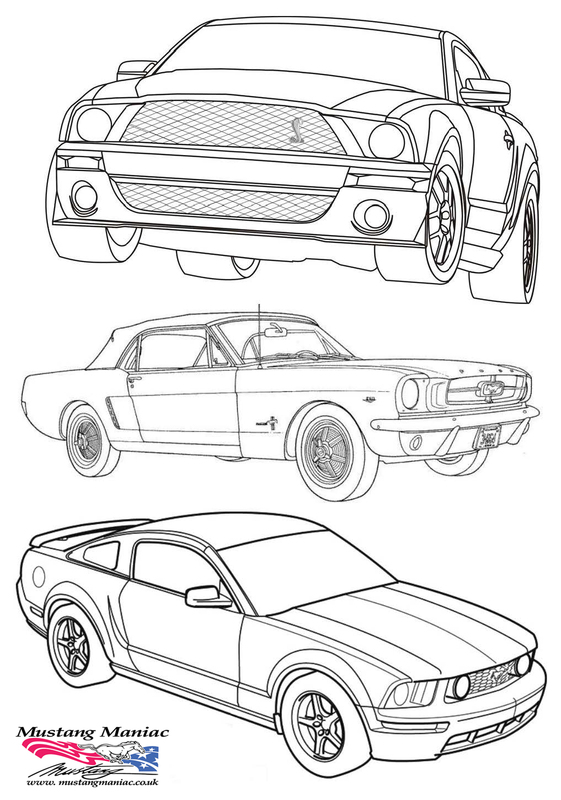 This entry was posted in 1:8th Scale Model, Customers' Cars, news, Park & Pic, restoration, service and tagged 1:8th Scale, Adam, DeAgostini, model, MOT, Mustang, Mustang Maniac, Park & Pic, photobomb, resto-mod, selfie, Shelby, Shelby GT500, Yogi. Bookmark the permalink. Sad news about Colin, like you say our thoughts are with the family. The model is looking amazing I need to get one! Thanks Mart, it is sad about Colin. We suspect he is relaxing in that great garage in the sky now. As for the model – it’s not cheap, but it’s a great model so far. Great blog as usual. I knew Colin for many years and he was one of the very best. 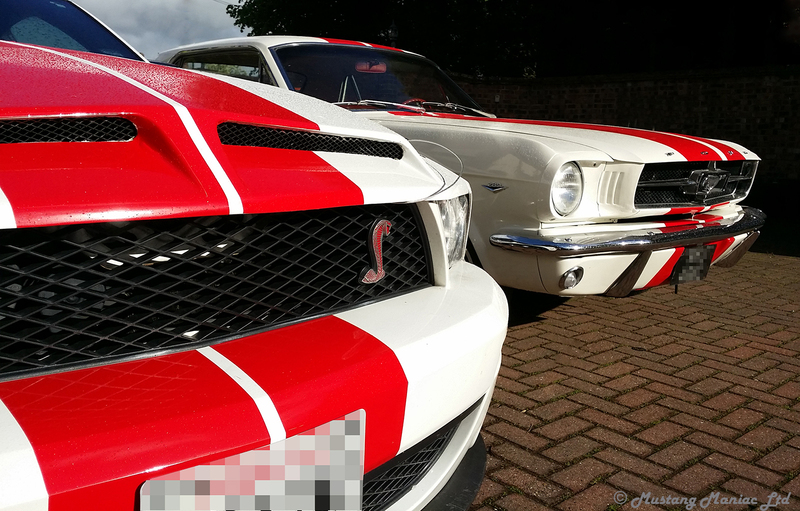 Just as Adam is ‘the knowledge’ on Mustangs both old and new, Colin was that to all UK Ford products. 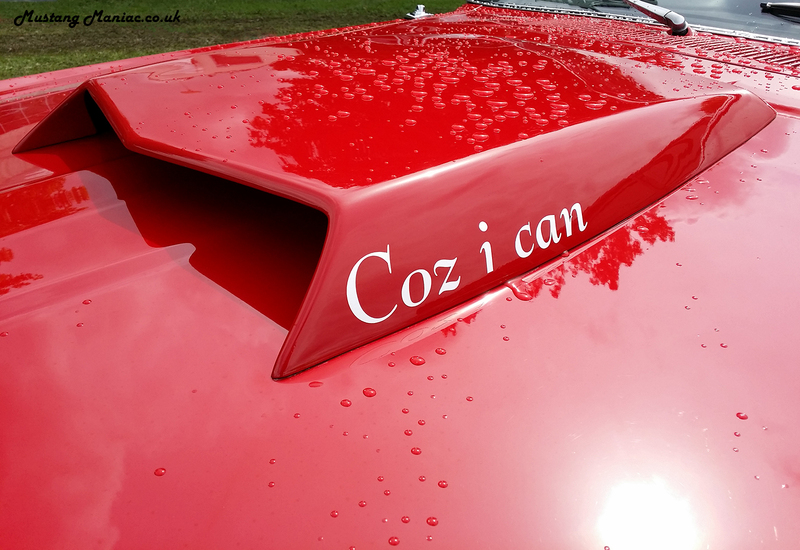 As well as passing on his knowledge and advice to anyone who needed it, he also spent a lot of his time teaching young people about our industry, its products and just how much fun can be had ‘messing about with old cars’. We can ill afford to lose great people like Colin. Rest in peace my old friend! Thanks Gary, it’s not the kind of news we like to pass on. It’s a real shame when somebody of this calibre passes on. We hope he is driving around in his favourite Ford right now. Reblogged this on Charlville Consultancy.